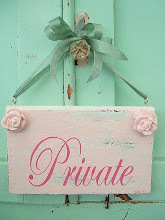 If you would like a invite to our private blog, leave a comment!! We would love to have you read about whats going on!! New post on the private blog!